I grew up on Schoolhouse Rock, Jumpstart, and Math Blaster. I'm looking for comparable applications, but without the Windows 98 requirement. Educational for reading or math subjects, somewhere in the 4-10 age range. 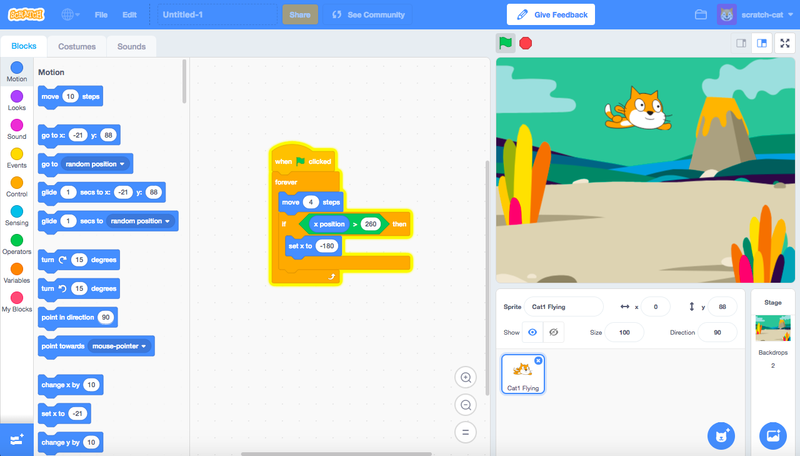 Scratch (https://scratch.mit.edu/) is a free and open-source platform to help children learn to programme. People have developed many exciting and fun projects which will fulfil your needs. Also, children will love to learn the insights of programming, mathematics while learning to code. We were running a Dojo a year ago where we used to teach the same. You should definitely check out the "scratch." 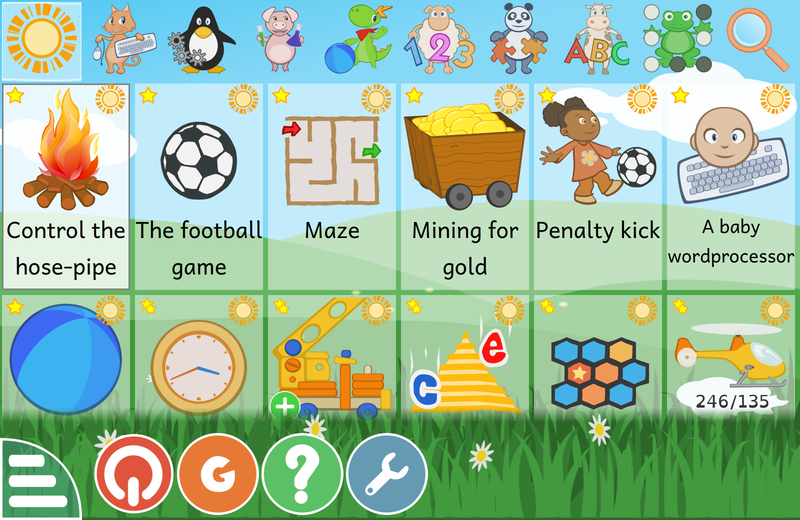 GCompris is a suite of educational activities for kids aged 2-10. Free and open source, it runs on Linux, macOS and Windows. It has been maintained since 20 years ago. Not the answer you're looking for? Browse other questions tagged educational or ask your own question.